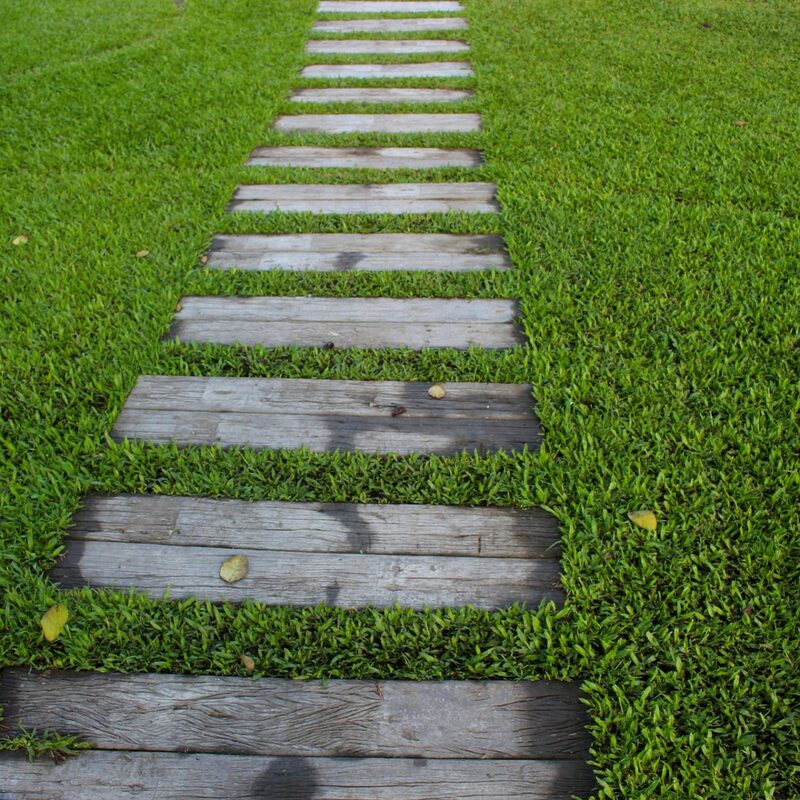 September is the ideal month for over-seeding ‘tired’, worn or drought damaged lawns. You can overseed at other times of the year. 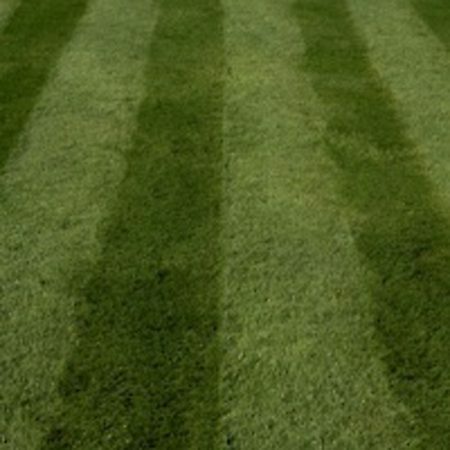 Spring (March – May), is also a favourite time for overseeding. 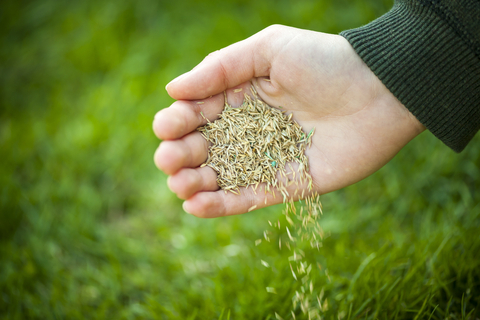 Just remember grass seed germination relies on two main factors – soil temperature, and moisture. Grass seed needs soil temperatures to be at least 7-8 degrees celsius, and frequent rainfall is important to ensure the seed germinates. See also: How long does seed take to grow. 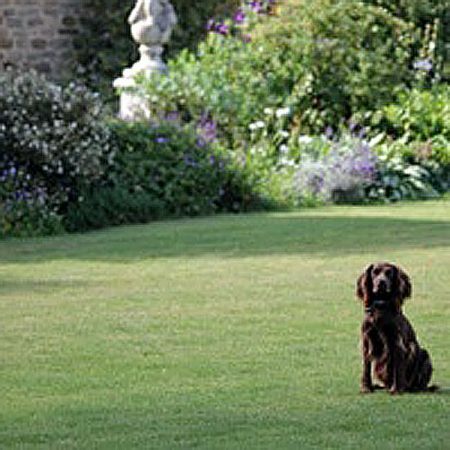 The area to be over-sown should ideally be closely mown and then scarified or in some way prepared in order that the seeds can be carefully incorporated into the surface mineral soil – bypassing any ‘thatch’ or organic matter present at the surface. 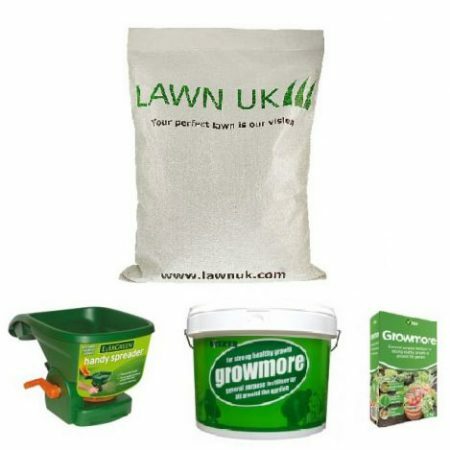 Select a suitable mixture of grass seed using the Lawn UK lawn wizard. Ideally, sow the seed after the ground has been thoroughly wetted by a good fall of rain. Mix the seed in a bucket with equal proportions of a suitable carrier such as general purpose compost and sand; a light garden soil could be used but would need to be sterilised in order to eliminate the numerous weed seeds liable to be present. For best results, the mixture needs to be moist and spread evenly over the target areas. 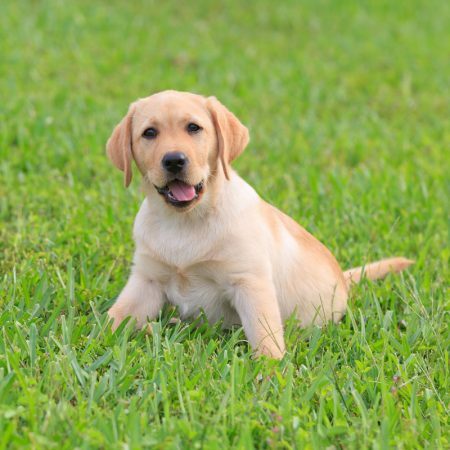 The use of a compound fertiliser such as a proprietary lawn feed which is low in nitrogen (N) is also likely to be necessary and would be instrumental in hastening seedling establishment and recovery of the existing lawn. Keep off the newly over-seeded area if possible until new seedlings are firmly anchored. 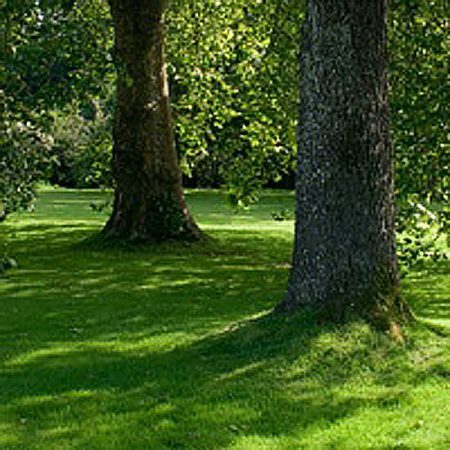 The lawn will benefit from a mowing immediately the original grass has recovered, e.g. when it is 5-8 cms (2-3 inches) at the most but not before the seedlings are firmly anchored. 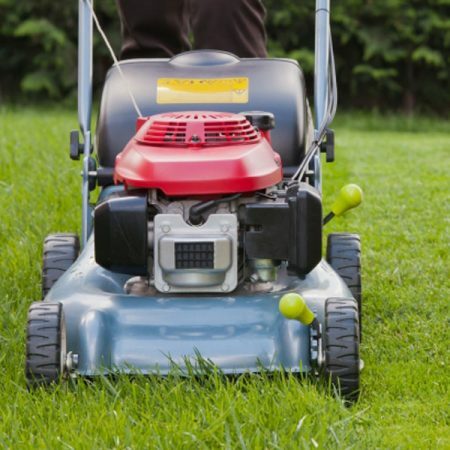 Mowing immediately prior to over-seeding reduces competition from surviving lawn grasses that would otherwise compete with the merging tender grass seedlings. Continuing with the mowing policy after seedling emergence, at the height suggested, will maintain control over the lawn remnants and encourage the new grasses to produce more leaves and thicken up, as well as eradicating any arising unsown annual weeds.